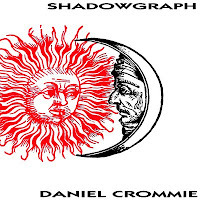 Daniel Crommie's Blogosphere: Daniel Crommie's "Shadowgraph" released digitally. 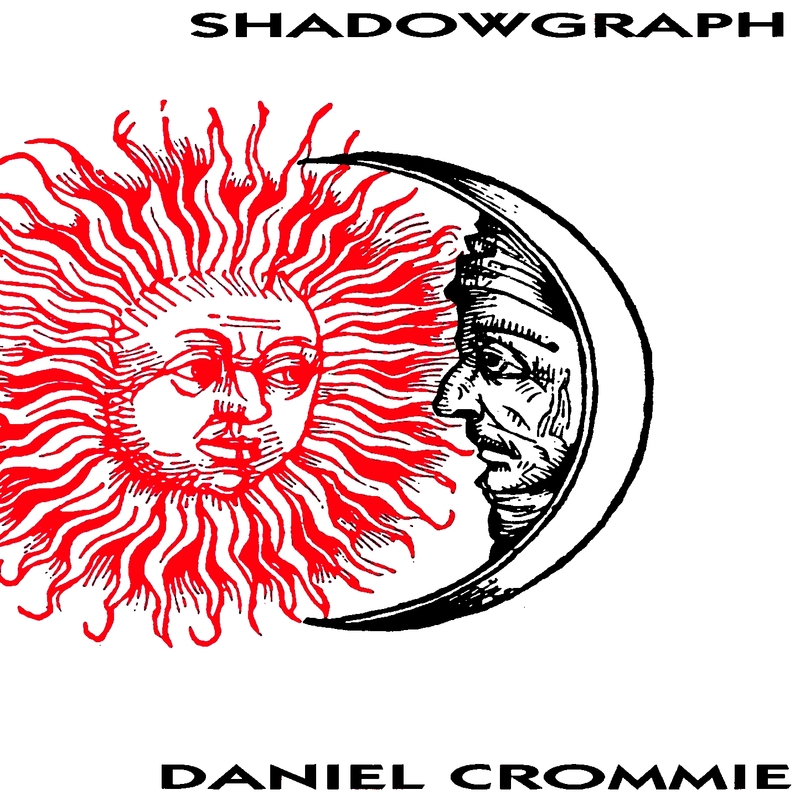 Daniel Crommie's "Shadowgraph" released digitally. 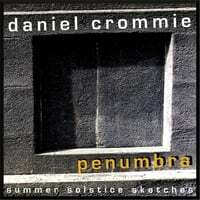 “Techno” and “ethno” are what I label the two main elements of Daniel Crommie’s latest album. The line-up of instruments range from modern synthesizers, percussion programs and electric dulcimers to traditional reed pipes, clay flutes, wood flutes and penny whistles. With this combination, Crommie becomes a one-man-neo-Devo band with a twist on getting back to our musical origins. As the album progresses, Crommie reaches the extremes of both elements by stretching his songs from ultra-synth to oriental new age. In “Small World” there is quite a competition between the “techno” and “ethno”. Crommie plays the flute as Eddie Van Halen plays the guitar. Wind instruments transform “Moon Circle” into a space-age oriental love song. “Reconstruction” is a jump in the “ethno” direction and reveals the diversity of Crommie’s talent. The furthest removed from electronics, it is a soothing, well-crafted instrumental piece. To contrast his two styles, Crommie follows “Reconstruction” with its “techno” antithesis, “Touching Tongues”. “Hall of Fame” expands on this style but sounds like nothing more than a synthesized experiment. Crommie consistently states rather than sings his songs, which adds to the impersonality of the “techno” side of his music. Generally, the album is dominated by pulsing synthesizers which overshadow the contrast of the wind instruments to such a broad range that the album is left hanging without a definitive style.